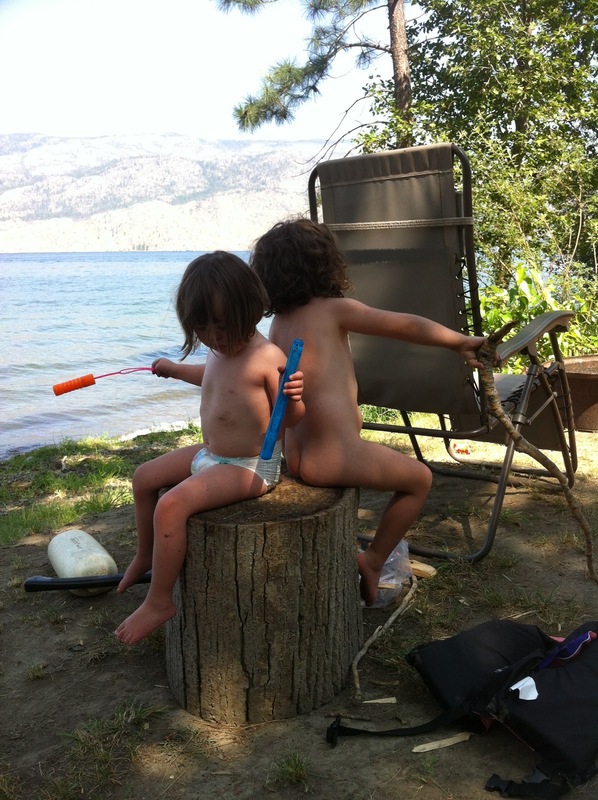 Our life is a little on the crazy side most days, but at this point I don’t think we are that different from a family who has a typical 4 yr old and 18 month old. Although Sofie is 4, not 18 months. 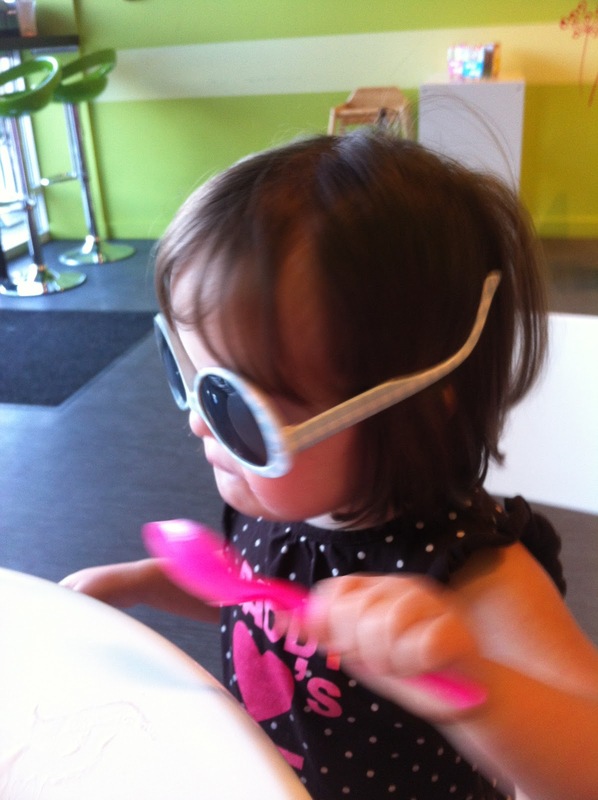 Developmentally, Sofie is probably somewhere between a one and two year old, depending on the area being observed. 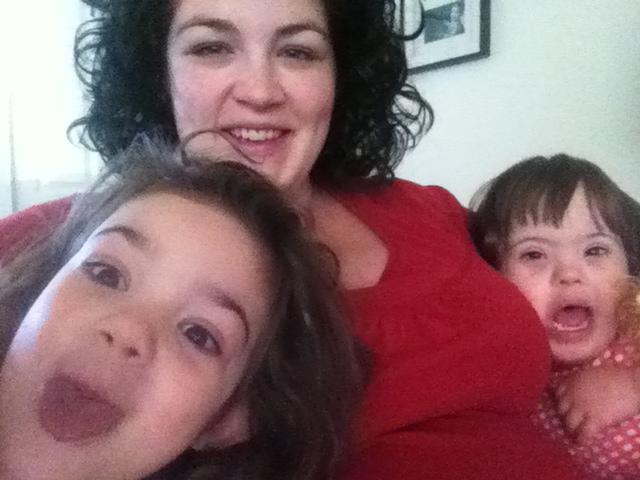 My girls are difficult at times, but what preschoolers aren’t. 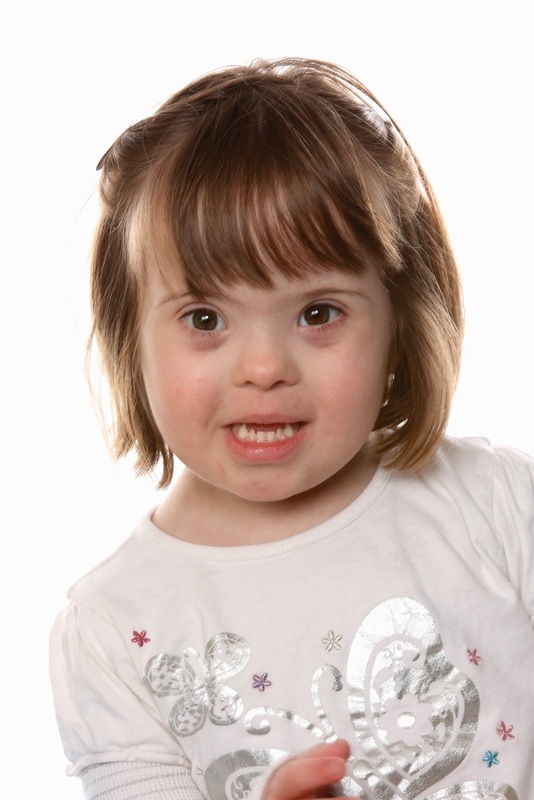 Some people thought we were insane for adopting a child with Down Syndrome because of the different challenges we would face. There is a key word there… We will face “different” challenges. Every family has their stuff. Some parents will have to deal with their kids turning to drugs or alcohol, both things we will probably not have to deal with for Sofie. The most pronounced challenges I expect to deal with is her delayed development, which just means she will stay in certain stages longer than other kids. It has been and will be frustrating at times but what challenges aren’t? Sofie is a typical toddler. She sleeps in a big girl bed, but does manage to fall off and sleep soundly on the floor. We put her to sleep in a sleep sack to keep her from getting naked and playing with her poop… we are in that stage right now, but I am assured it will end. She wakes up around 7 and takes a long time to be ready to face the day, just like her Daddy! 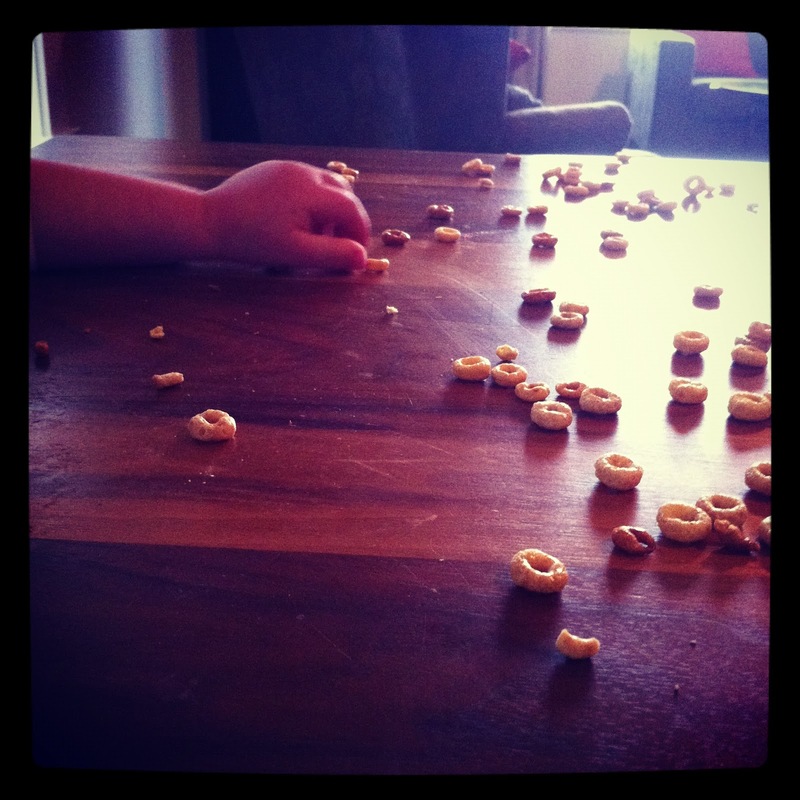 Sofie has her favorite breakfast food (dry Cheerios) and enjoys the times I have energy and time to change it up. She has favorite cartoons, toys to play with, sides of the bed, ways and places to sit or cuddle. She loves helping and watching me bake or cook. She likes too look through books and spend time alone in her room. She likes going out, anywhere almost. Her favorite thing in the world is music. She dances, sings and rocks out endlessly. 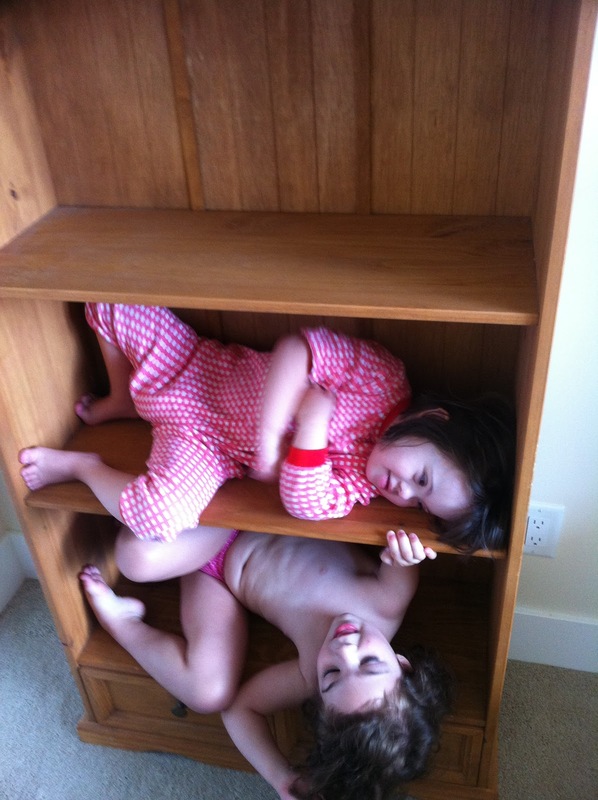 She gets in to cupboards and drawers like any typical 1 year old. She only says and signs about 40-50 words but is excellent at getting her point across. She whines, cries, laughs, and gets excited. Our days are pretty typical, I think. Crazy, tiring and hectic but normal. Sofie gets her diaper changed and help getting dressed. 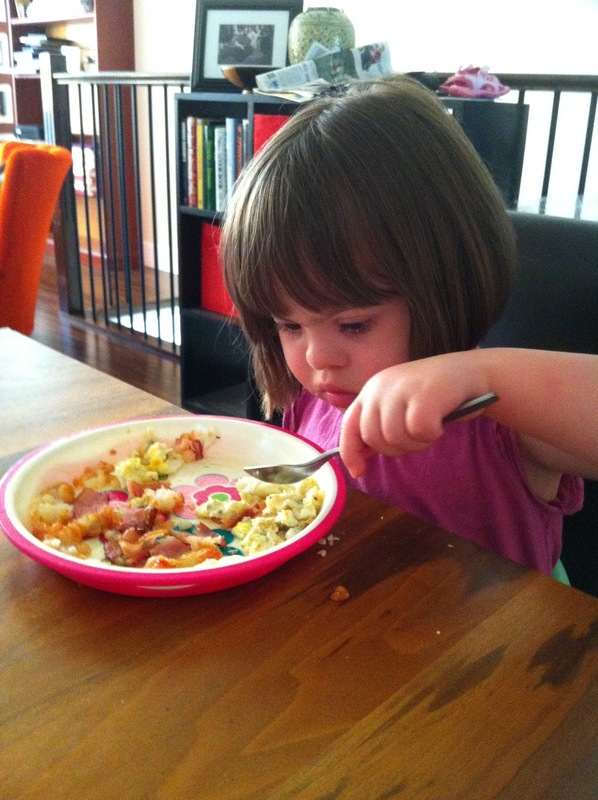 We eat breakfast, she has her favorite food just like Livi, although does need help feeding herself. We either stick around the house playing and cleaning, run errands, go do something fun or watch cartoons. After lunch is either quiet time or preschool, depending on the day. Then usually cartoons and playtime while I make dinner. After dinner is play time with Daddy. The girls are both usually pretty eager to jump all over him. Sounds pretty normal, right? With Sofie there are extra things I need to keep in mind. For eating, I need to ensure there are as many calories packed in to meal as possible. She drinks whole milk mixed with whip cream with each meal. I put extra mayo or margarine on everything she eats. This is because of the malnutrition she endured in the orphanage and not typical of DS. She does have some behavioral issues that have more to do with her time spent in the orphanage too. Her Attachment Disorder is also due to the neglect she’s experienced. I actually find this the most frustrating hurdle we have to overcome. The only thing that really is related to her DS is the fact that she has more doctor and therapy appointments than the average kid. Probably a couple each month. They can get tiring but I know they are for her own good of course and will help her and me in the long run! So, no, I don’t think our lives are that abnormal. I don’t think we were crazy for wanting a child different abilities. I think we are blessed. Actually, I know we are blessed. We have an awesome, exhausting, fabulous life that I love! We approach it differently sometimes and have some different lessons to learn but it is so amazing and worth it! Really enjoying this series of posts. I can't wait to see the girls, and you guys, again.